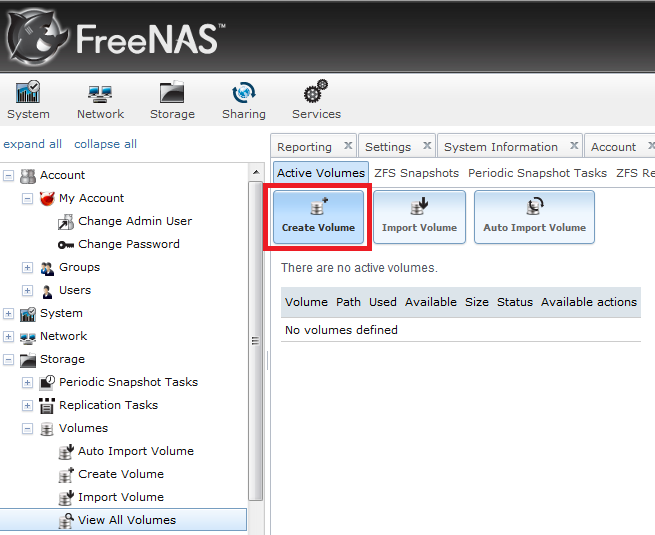 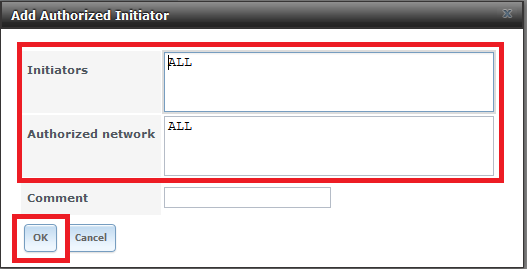 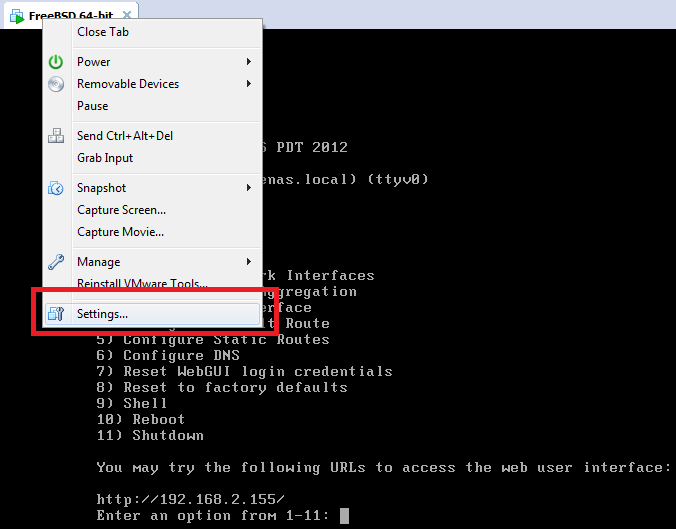 Download and install FreeNAS as explained in earlier guide. 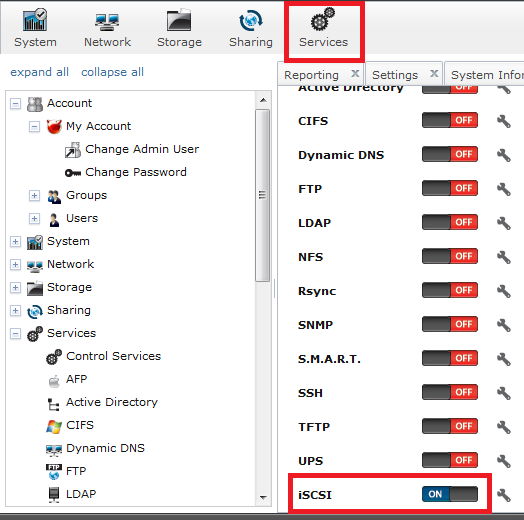 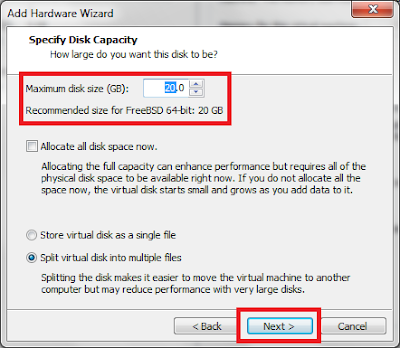 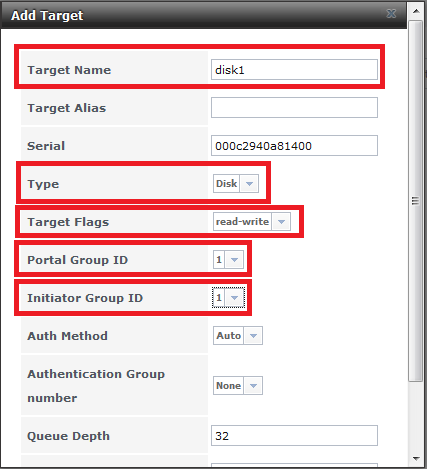 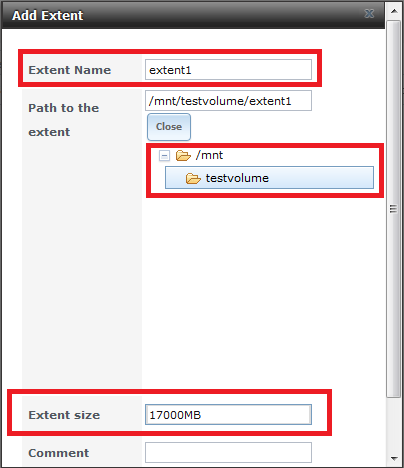 Now your iSCSI storage disks in FreeNAS is ready to connect from other hosts. 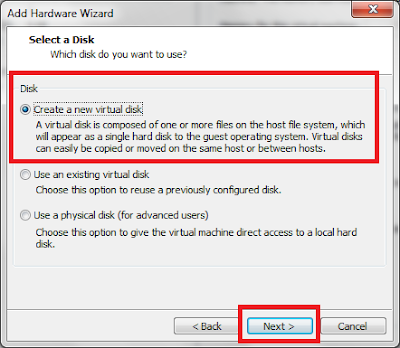 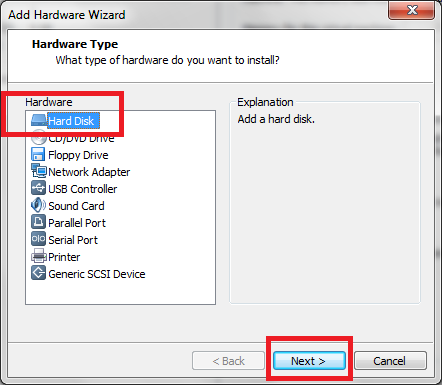 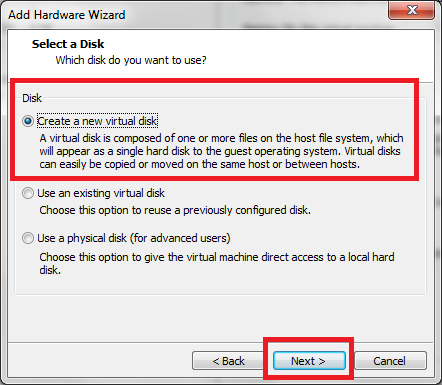 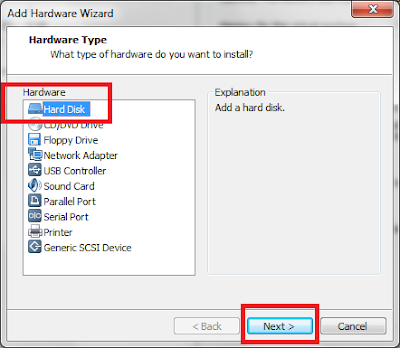 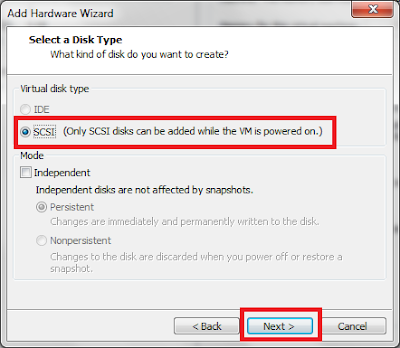 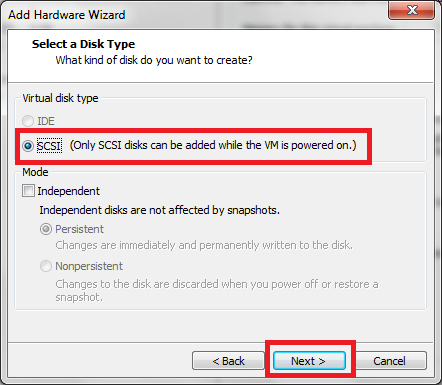 In our next post, we will add this newly created iSCSI Disk to a ESXi host.. stay tuned..